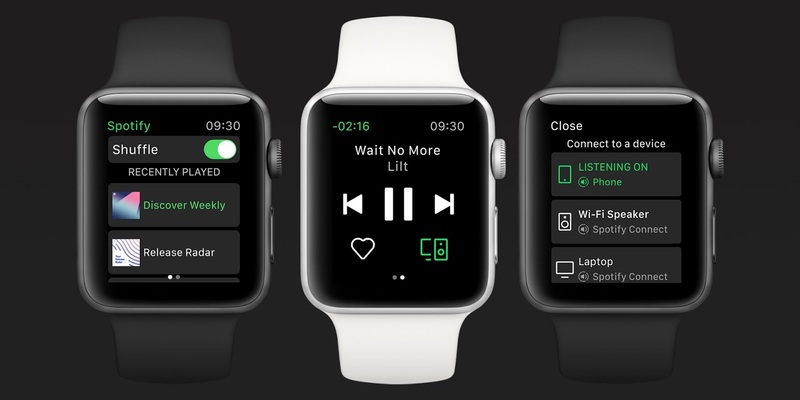 Streaming service Spotify has introduced a new app for the Apple Watch bringing lots of music for users on the go. Apple Watch users can now enjoy an improved experience with enhanced control and the ability to connect to various speakers and devices. 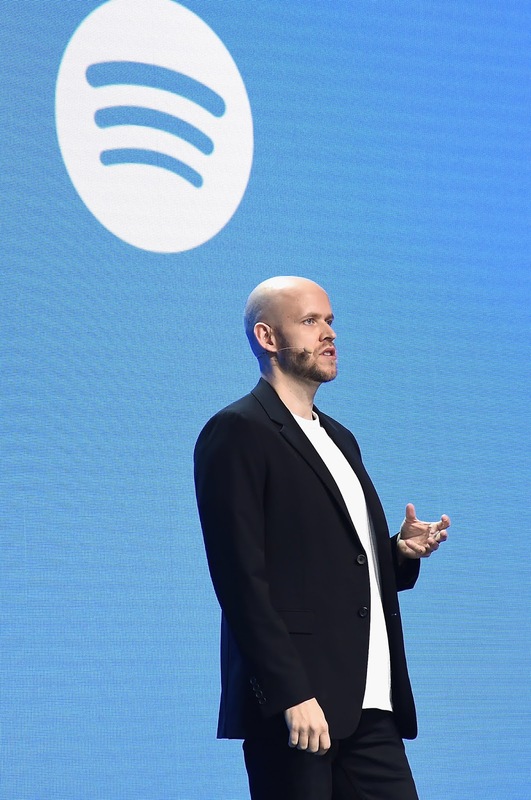 With a tap on the wrist, Users can now listen to music of choice and also decide to DJ through a connection to external speakers via Spotify Connect. Accessing recently played songs is made very easy with the Apple Watch even with the phone in the pocked thanks to new integration. For example, once users spot a new favorite track while partaking in activities such as bouncing between the gym, work, errands, or just chilling, a simple tap of the ♡ icon on the Watch screen saves it to the collection while the user continues his/her activity. The new experience will be rolled out to Apple Watch users in oncoming weeks, The latest version (v.8.4.79) of Spotify is required for use.